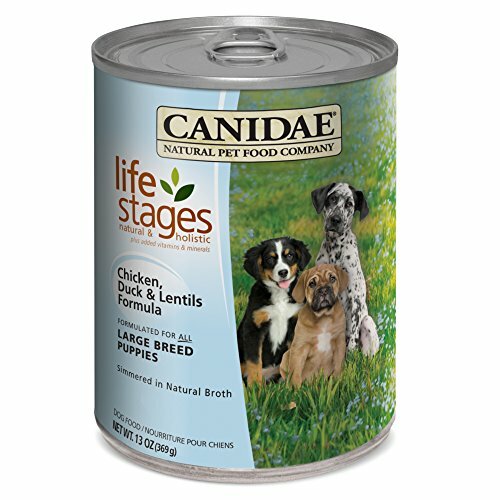 CANIDAE All Life Stages wet food recipes are formulated for all dogs. That makes mealtimes for multiple dog households much easier than dealing with multiple cans of different foods. Single dog households will also enjoy the beneﬁts of one can for all dogs—no more guessing or switching based on your pet’s age, breed, or size. 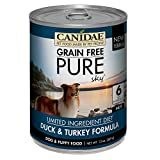 They’re slow-cooked in broth for great tasting nutrition your pets will love. Choose from a variety of ﬂavors in convenient serving sizes.